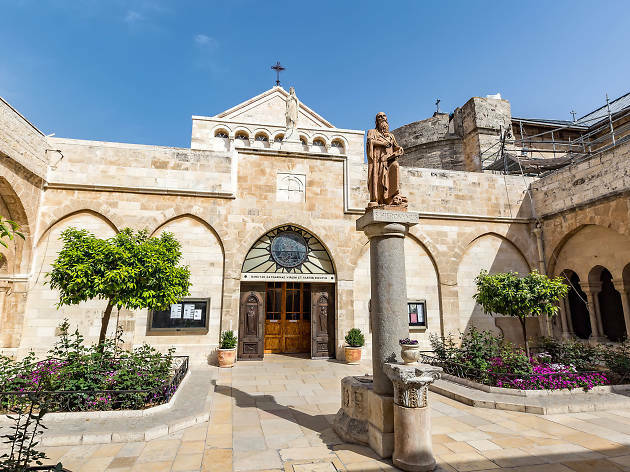 A World Heritage Site located in Bethlehem, the Church of the Nativity commemorates the cave in which Christ is said to have been born. 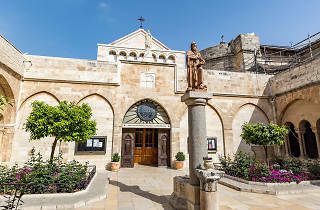 One of the oldest continuously used churches in the world, the Church of the Nativity is more of a complex, as it also houses the Church of St. Catherine and the Grotto of the Nativity. Visitors should be aware that Bethlehem is beyond the Green Line, and is thus not part of Israel’s internationally recognized boundaries and is governed by the Palestinian Authority. A recognized tourist spot, it is considered safe, but be aware that crossing there from Israel will require you to go through Israeli checkpoints, so have your passport ready.